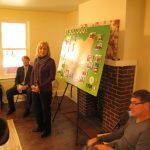 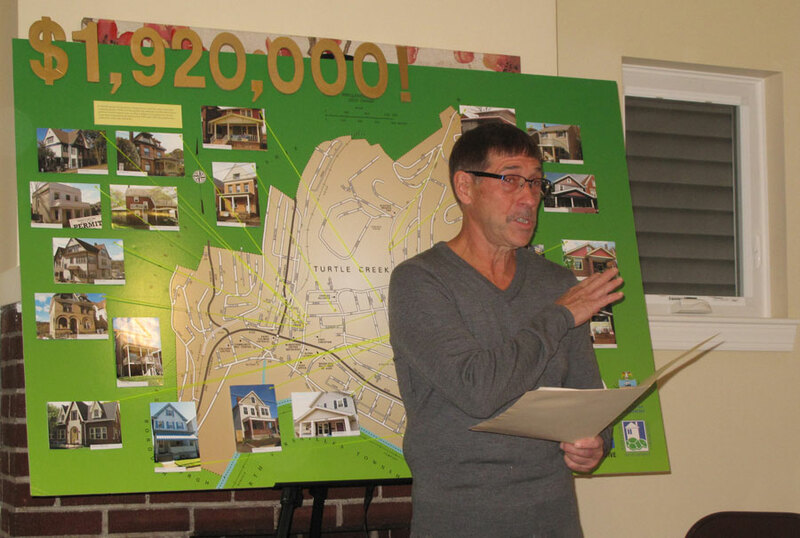 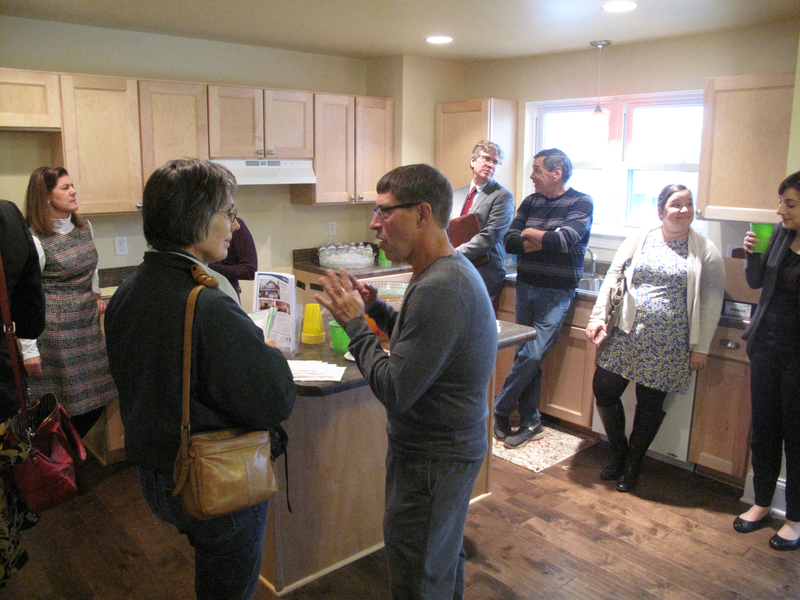 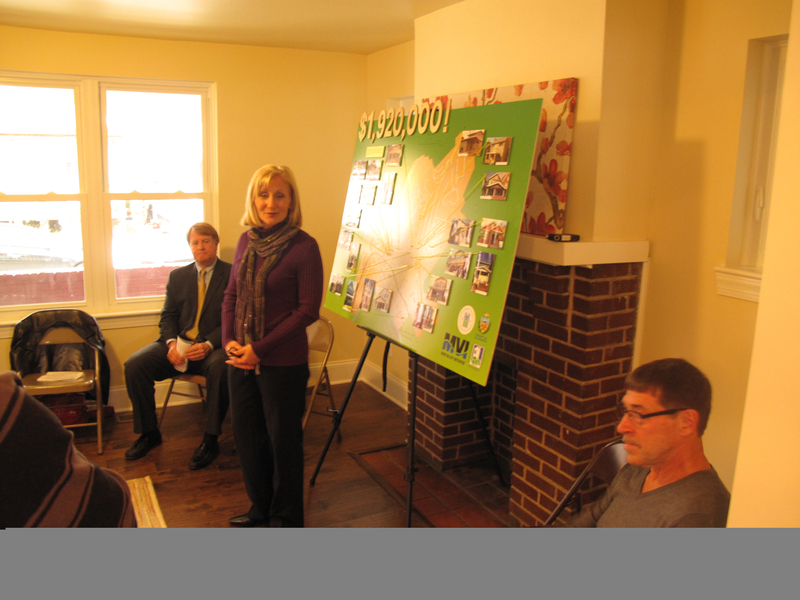 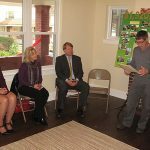 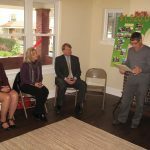 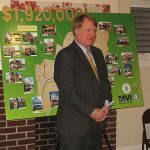 Federal, county and local leaders joined members of Turtle Creek Development Corp. and Mon Valley Initiative to celebrate the creation of nearly $2 million of real estate investment in the Borough of Turtle Creek. 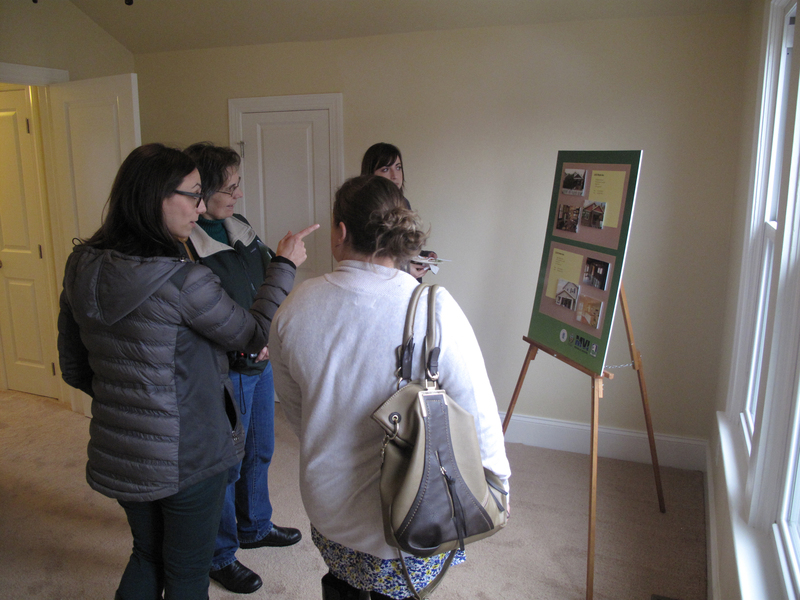 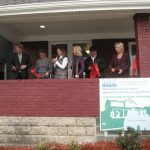 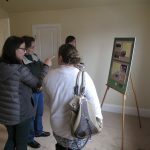 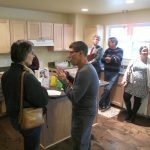 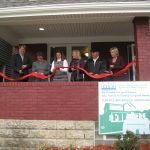 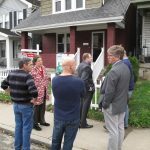 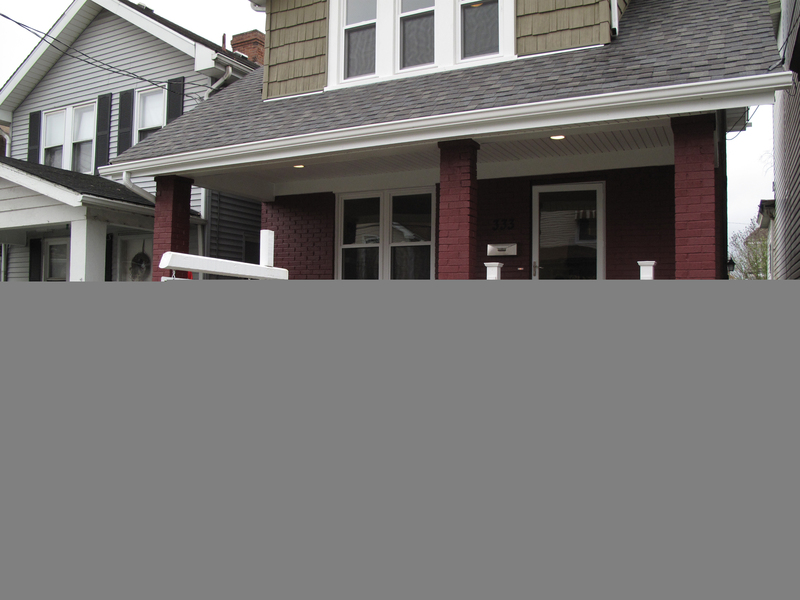 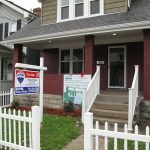 The investment, including 17 rehabilitated single-family homes, has eliminated vacant properties and helped to stabilize several older neighborhoods. 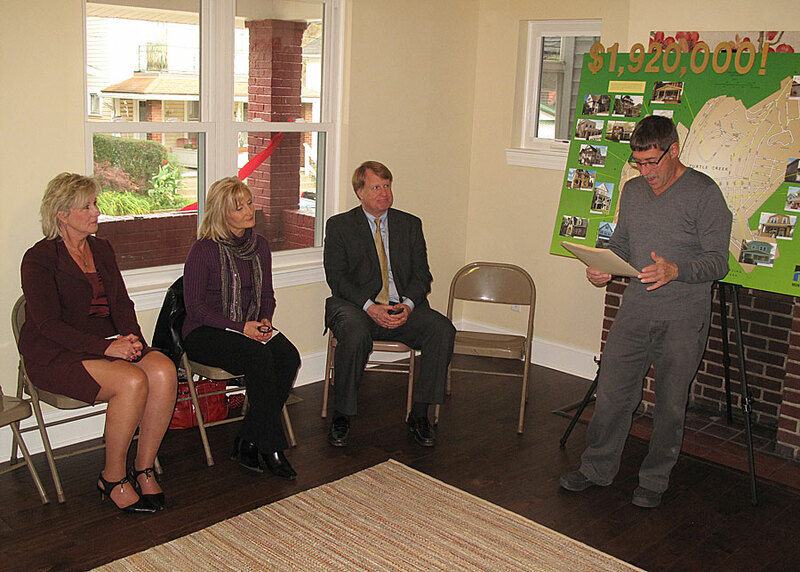 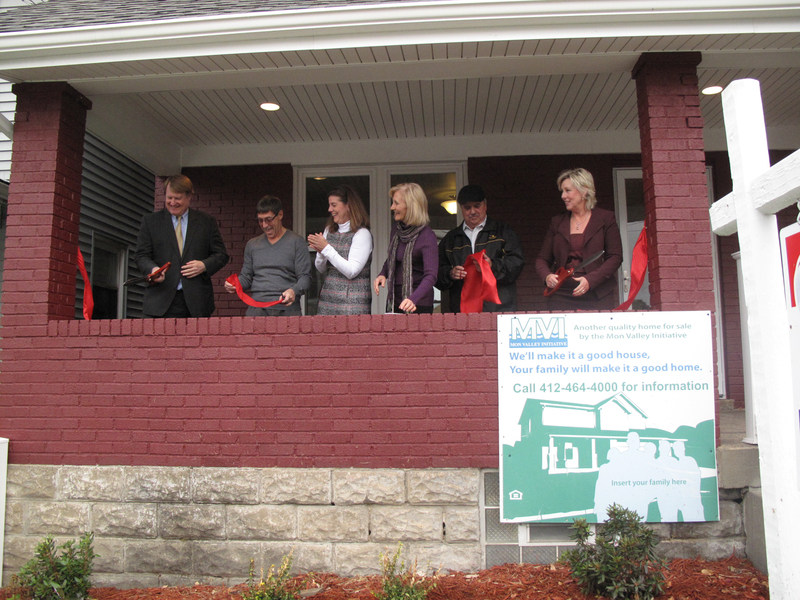 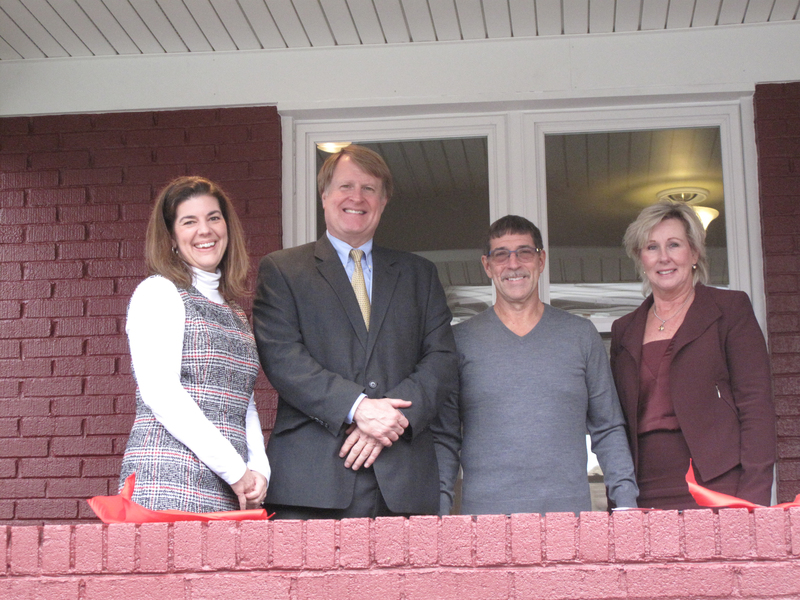 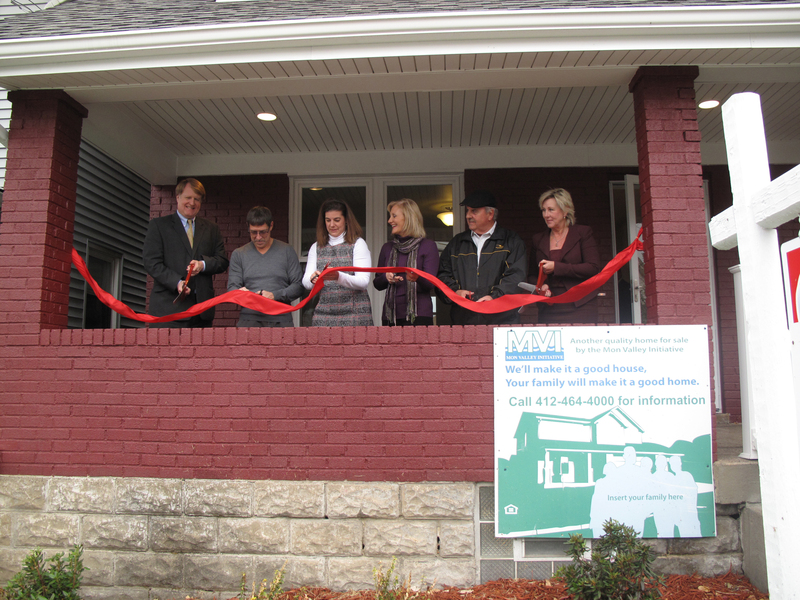 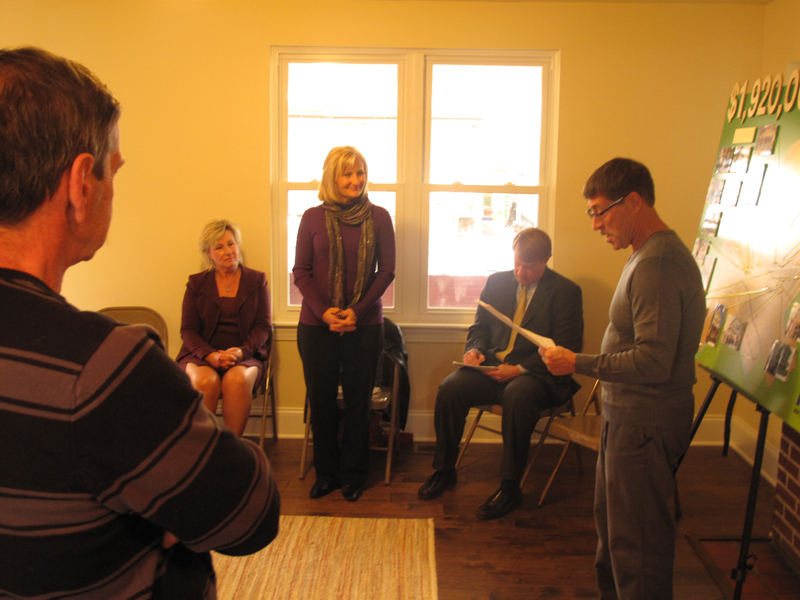 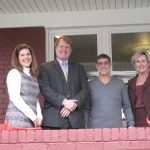 Cutting the ribbon on a newly renovated house at 333 George Street were Allegheny County Executive Rich Fitzgerald; Jane E. Miller, field office director for the U.S. Department of Housing and Urban Development; Dale Bizub of the Turtle Creek Development Corp.; Laura Zinski, chief executive officer of the Mon Valley Initiative; and Connie Tinsley and Bill Kelly, representing Turtle Creek borough council. 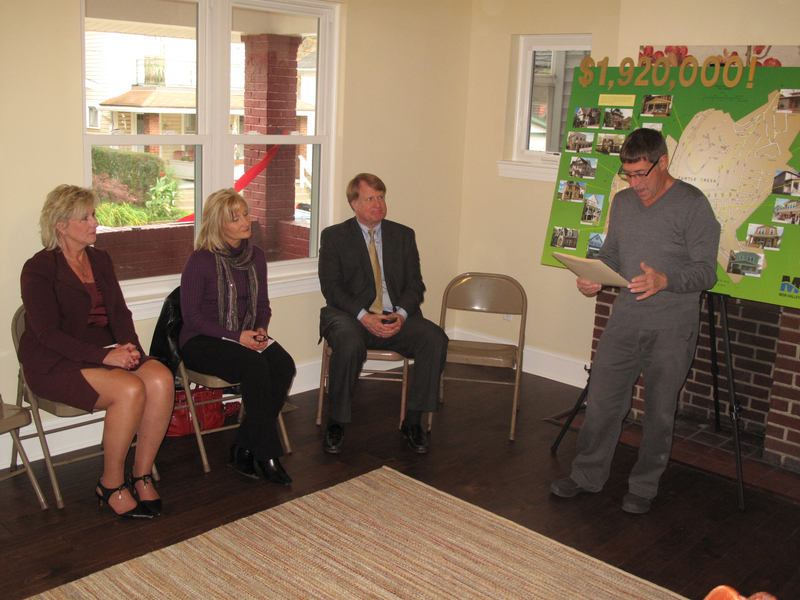 The house is one of 22 properties, with an estimated total market value of $1.92 million, that have been renovated in Turtle Creek Borough under the auspices of Allegheny County Economic Development, through the efforts of Mon Valley Initiative and Turtle Creek Development Corp., with funding from the U.S. Department of Housing and Urban Development and other public and private agencies. 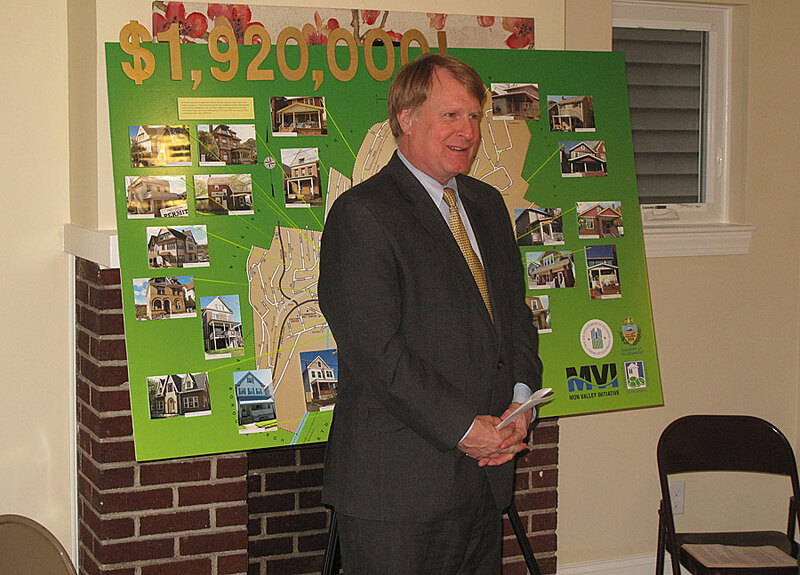 The properties now annually contribute more than $48,000 in property tax revenues to Allegheny County, Woodland Hills School District and Turtle Creek Borough. 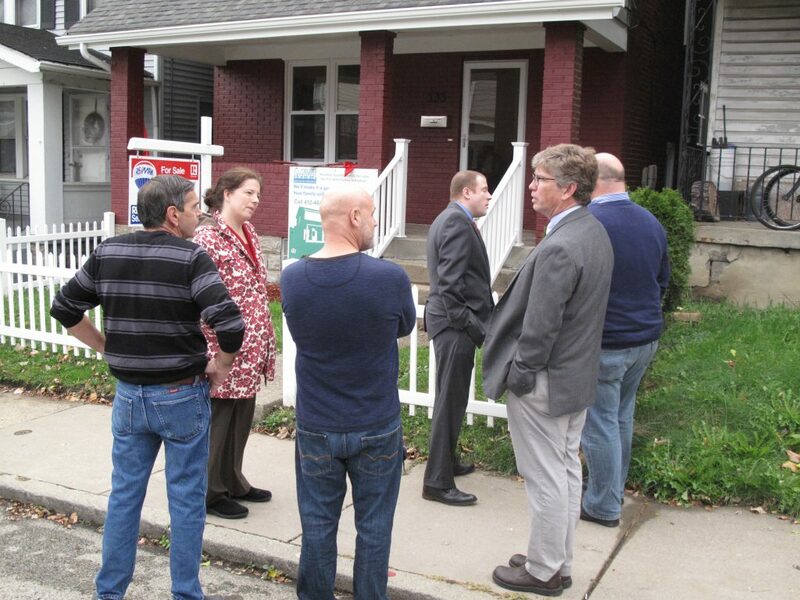 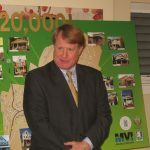 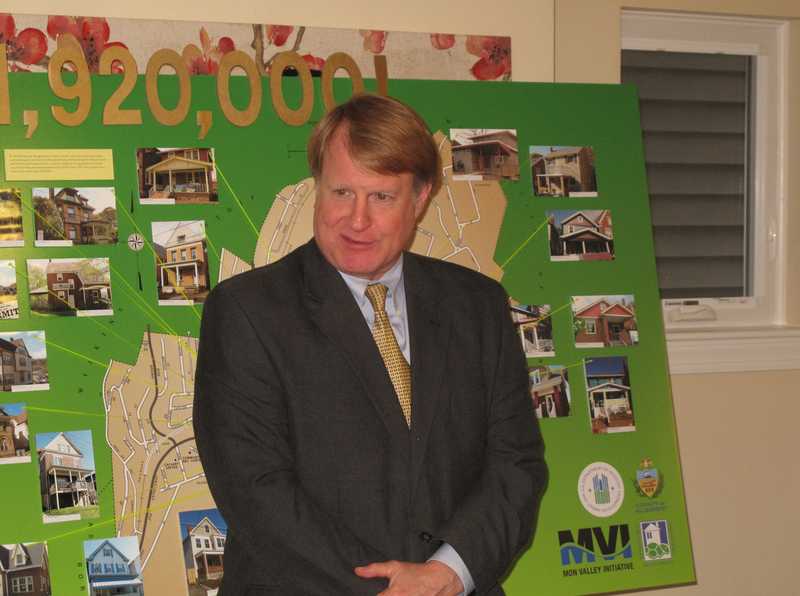 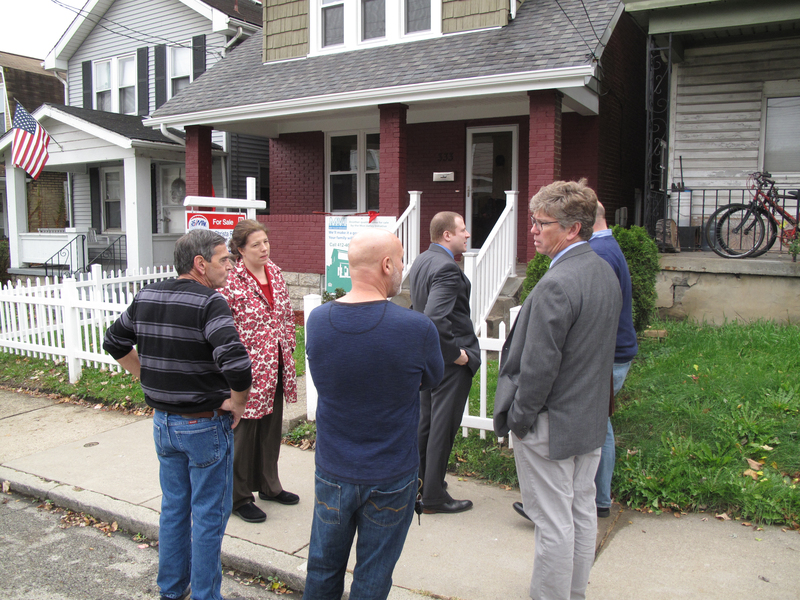 The partnership between HUD, Allegheny County, TCDC, MVI and the borough represents a concerted effort to make sure that “all of our communities have investment in them,” Fitzgerald said. 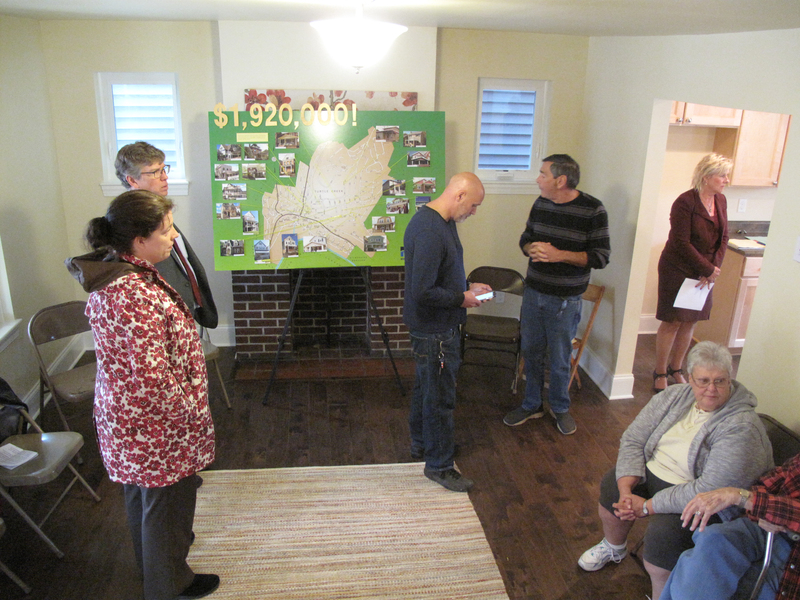 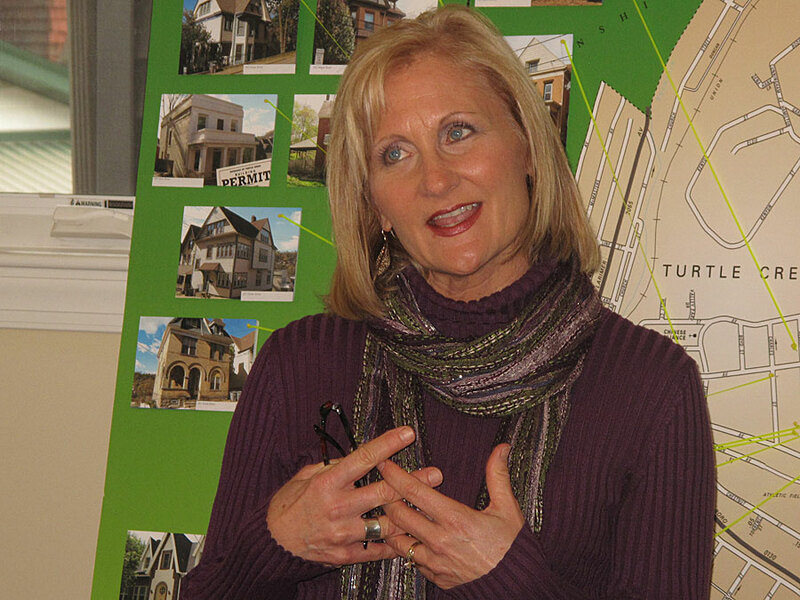 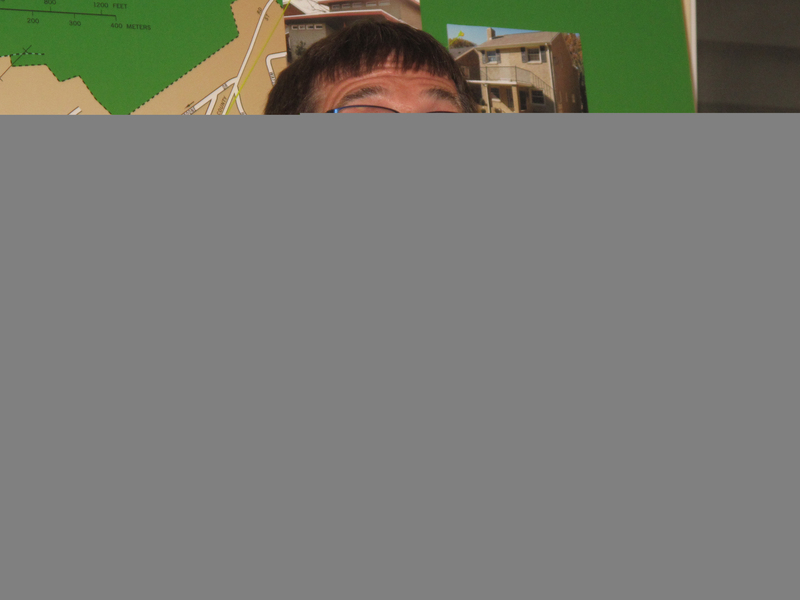 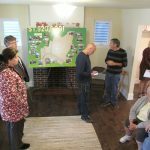 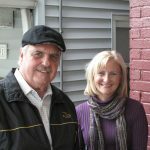 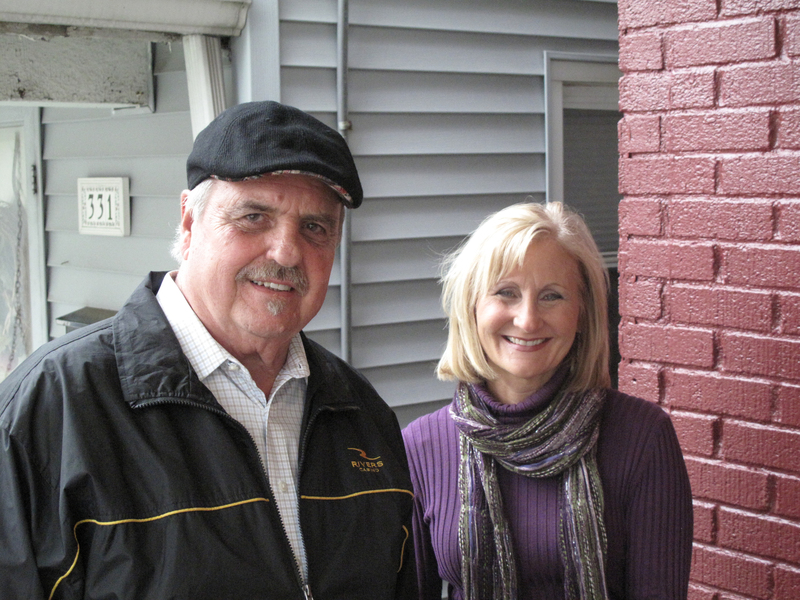 “I think we’re very blessed and as a council person I really appreciate that,” she said. 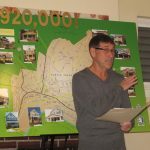 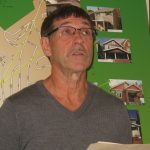 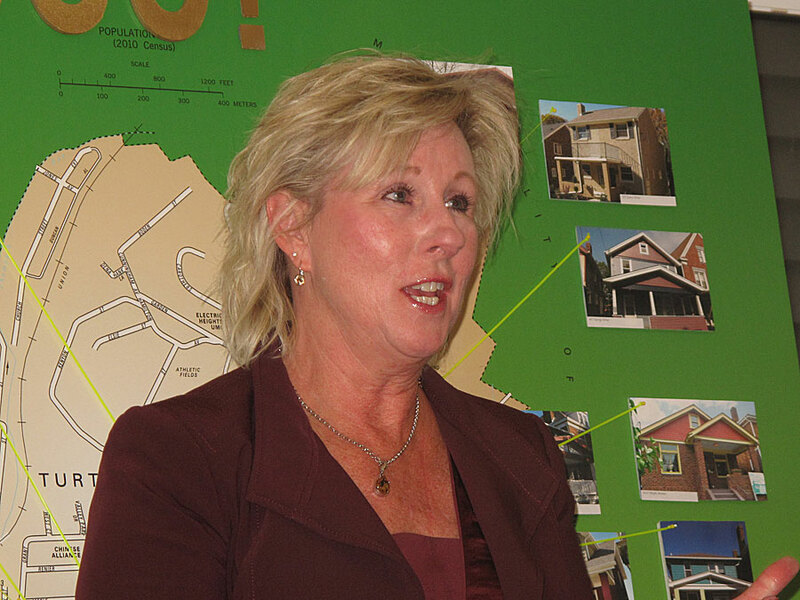 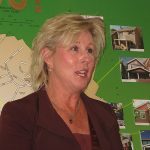 “We live in a time where a lot of people have written off our communities as dying or dead, or that many have reached the point of no return,” said Bizub, chair of the MVI board as well as treasurer of the non-profit Turtle Creek Development Corp. “Nothing could be further from the truth. 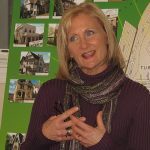 “Yes, there are several challenges each community does have to deal with, but we continue to press forward,” Bizub said.